A golf club in Belgium says it now has a waiting list after it imposed a limit on older golfers in order to ensure at least half of its membership is made up of people under the age of 50. Dwaas Golf Club in Verzonnen Stad, where the vast majority of the membership was aged over 50 at the end of last year, offers a full refund of annual fees to any member aged 50-plus who is willing to cede their membership, in order to make way for new members. 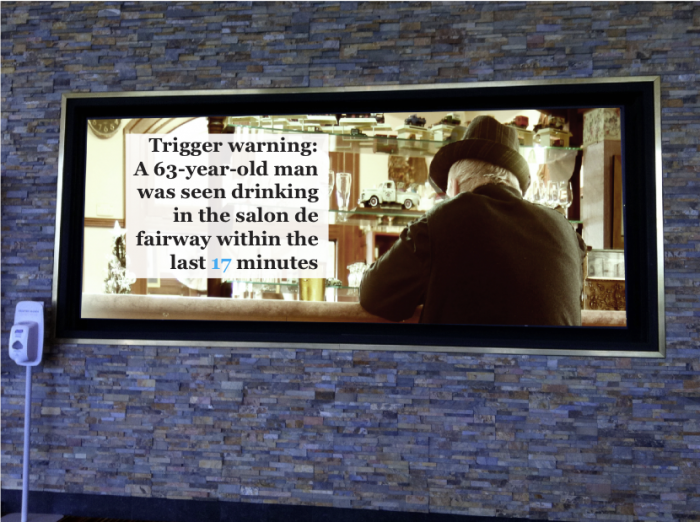 The club is so keen to increase the number of young people that use its facility that it even issues ‘trigger warnings’ on digital display boards around the course and clubhouse about the presence of older people, in case someone in their teens or twenties finds their presence upsetting. New club manager Jans van Leugenaar has introduced the controversial changes in an aim to “shake up the image of golf“ and says that he believes most clubs in ten years will have adopted a similar quota. The club has installed a network of CCTV cameras and digital noticeboards around the venue, and when they detect the presence of people over the age of 50 via face recognition software, notices automatically appear on the relevant screen. van Leugenaar said the changes, especially the quota policy, which came into effect at the beginning of the year, have been successful as a number of older members have agreed to leave. 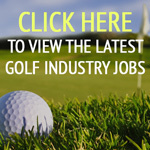 “We have been so inundated with requests that we can’t even replace them with younger golfers,” he said. “In fact we now have a waiting list of members who want to relinquish their membership – how many golf clubs in this day and age can say they have a waiting list? van Leugenaar added that the club currently only has one member under the age of 50, as the other one quit over the policy. However, he said “there is now a good chance that this will rise”. Golf clubs in the UK will be watching Dwaas closely but Rose Main, a senior lecturer at Sussex University, warned that any move towards quotas could have some unintended consequences. “Clubs may find that some older more traditional members will not be willing to embrace this diversity and could even pretend that they’re not the age that they actually are,” she said.